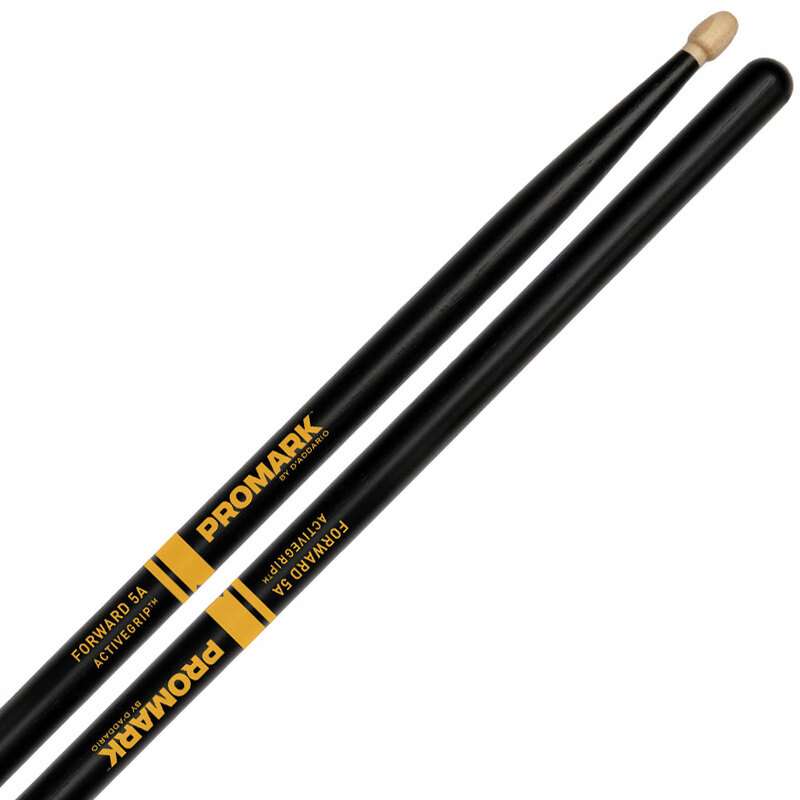 Promark's Forward 5A Drum Sticks have the same thickness as the industry's standard 5A sticks, the most popular size for rock drummers everywhere. Made of very durable hickory, they'll last you quite a while. 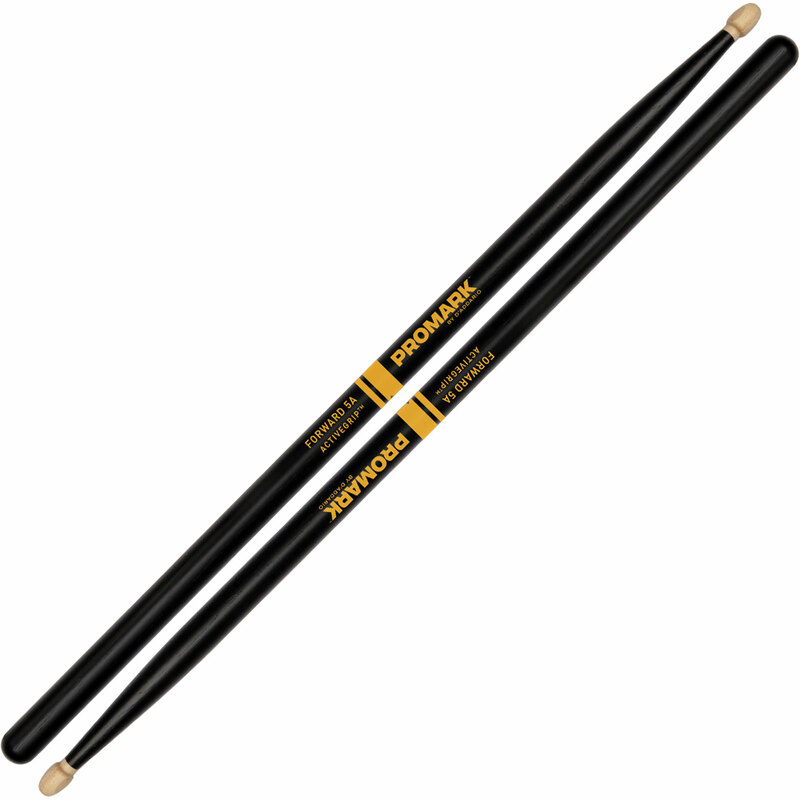 The 2.25" taper on this pair of sticks puts more of the weight towards the front and gives you a forward-throwing feel with every swing (and more sound!). A thicker neck also helps increase longevity against rimshots.